Buy with confidence!! All of our inventory is hand-picked, cream of the crop, carfax certified, 3 month 3000 mile powertrain warranties and reconditioned to save you time and money. Come see, drive and buy from South Jersey and Cumberland Counties first-rate, premier auto dealership, South Jersey Motor Trends in Vineland, NJ. 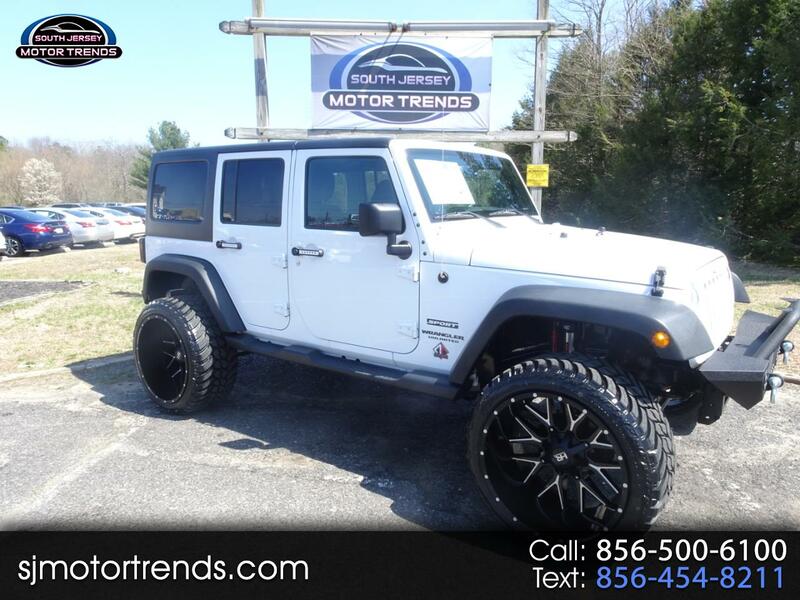 Visit South Jersey Motor Trends online at sjmotortrends.com to see more pictures of this vehicle or call us at 856-500-6100 today to schedule your test drive.